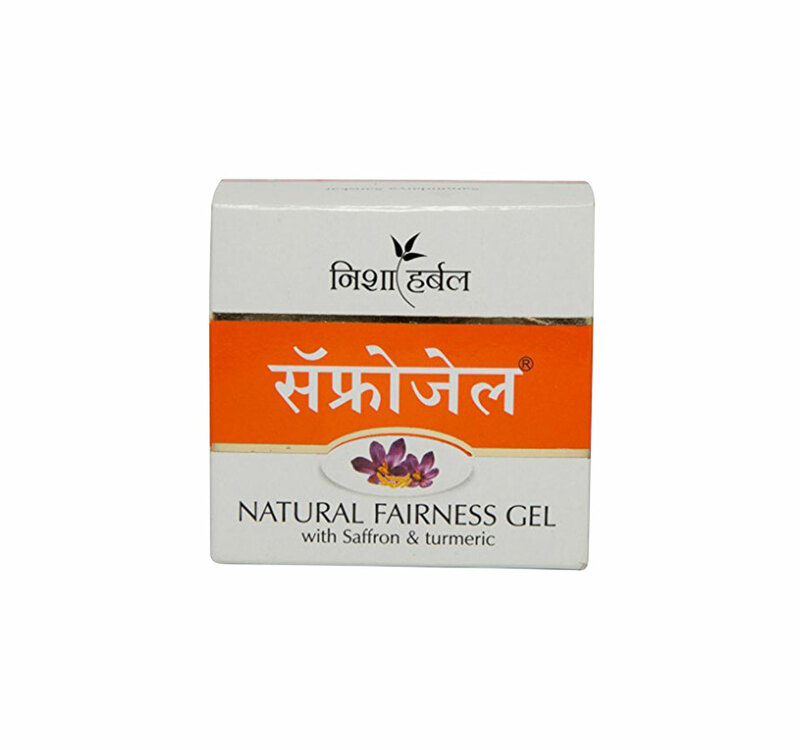 We are offering a wide range of Saffron And Turmeric Fairness Gel. 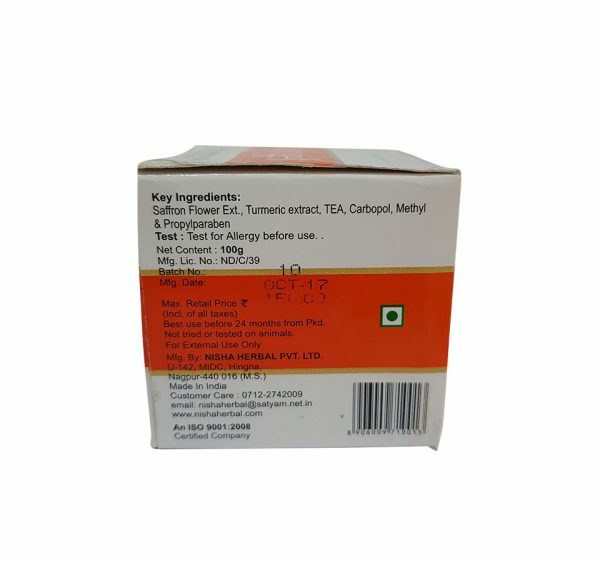 The offered gel is processed from extract of saffron and turmeric. It is strictly checked on different quality parameters assuring its accurate composition and long shelf life at user’s end. 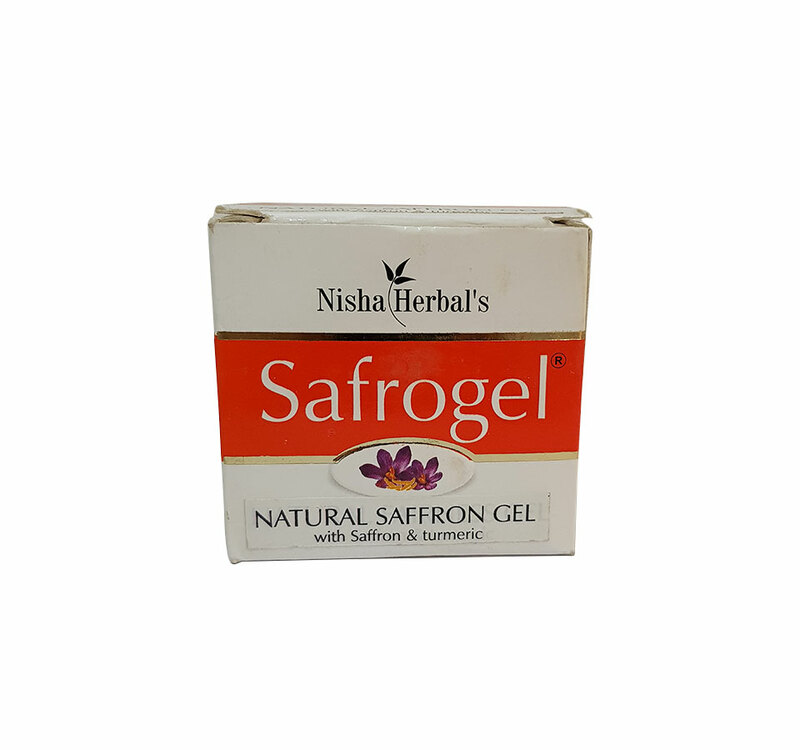 The offered gel is available in a number of packaging options for delivery within the predefined time-frame. 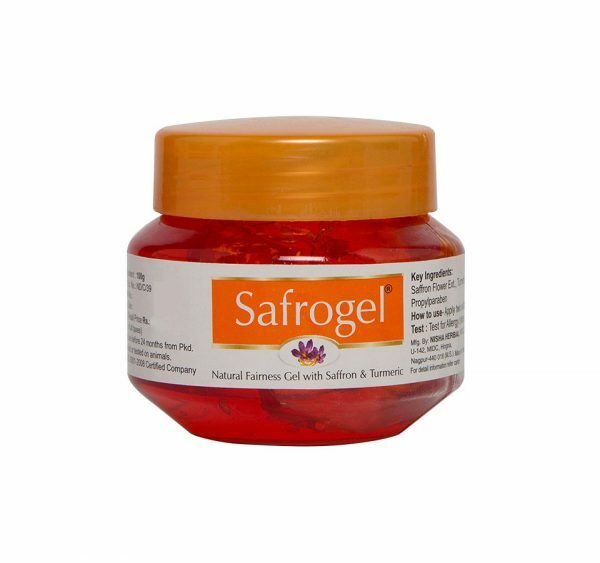 We offer this gel to our clients at market leading price.